Bill Haast died the other day. The announcement almost slipped by me, a half dozen words splashed in the corner of a news website I visit. And even then it took me a second for the name to register. Bill Haast . . . wasn’t he the guy with the snakes? So, I clicked on the link and read about the death of Bill Haast, the self-proclaimed Snakeman, and perhaps the most influential man in my big brother’s life. 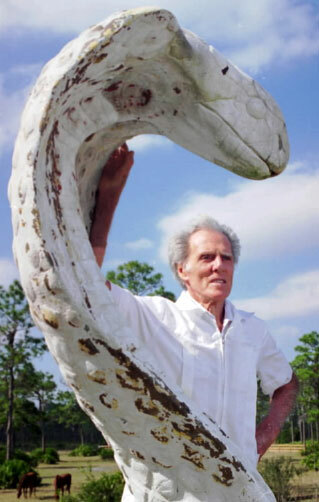 Bill Haast passed away in his sleep at age 100 after achieving international renown as one of the greatest snake-handlers who has ever lived. He caught his first garter snake at age 7, and when he was barely 12 years old he was bitten by a timber rattlesnake and spent a week in the hospital recovering. That wouldn’t be the only time.